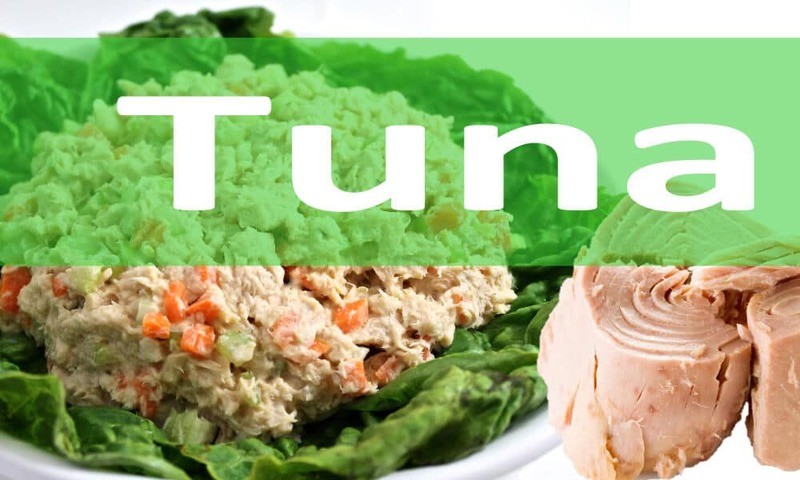 Both canned and fresh tuna are healthy sources of omega 3 fats, which have been shown to contribute to lower blood pressure and prevention of heart disease and stroke. Omega 3 fats are also associated with reducing inflammation which can boost the body’s ability to fight other chronic diseases like breast, prostate and colorectal cancers and macular degeneration. Omega 3 fats are also important for fetus development and improved infant health outcomes. Let’s kick off the New Year by highlighting a much-underused vegetable great for winter soups and stews, salads and dips. Turnips look like a root vegetable but are actually members of the cruciferous or cabbage family. Like its family members broccoli, cauliflower, Brussels sprouts and kale, it contains sulforaphane, a compound found to be protective against cancer. These beauties are also high in fiber and vitamin Cand the greens are a great source of calcium.